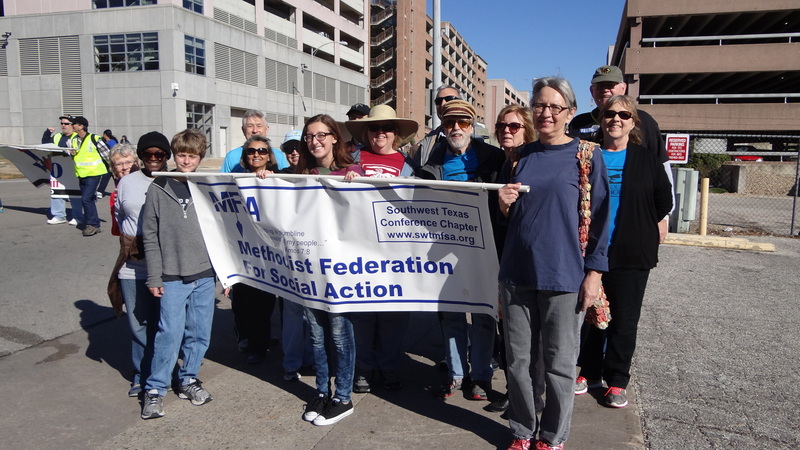 On Martin Luther King Day, January 19, MFSA friends gathered to march in the Austin MLK Day Celebration. 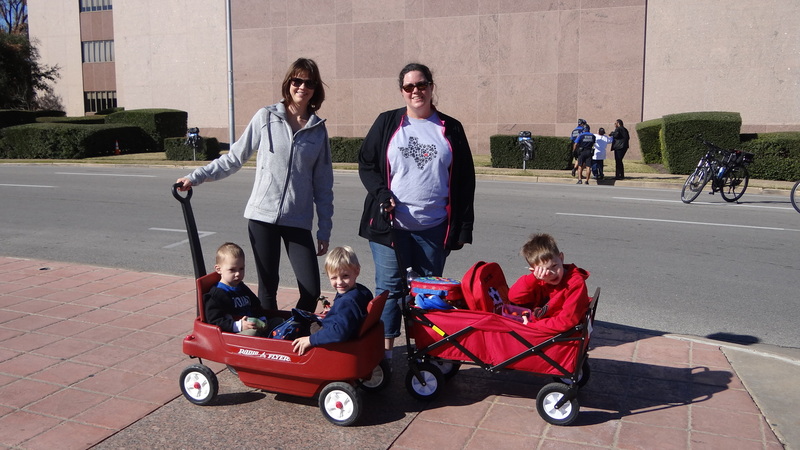 In the afternoon, about a dozen of us went to see the movie, Selma. Please consider what you might do to raise awareness of racial injustice.